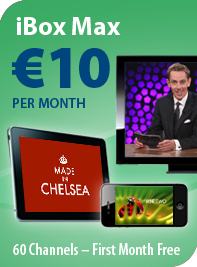 iBox is a 100% Irish company offering online TV. 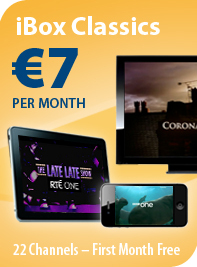 We are the first TV operator in Ireland to offer a full-range of channels in high-quality, using Broadband delivery. 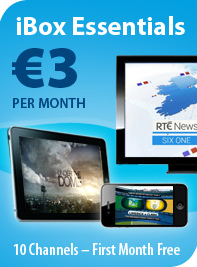 For Android set-top-boxes we also offer side-load versions of our apps.